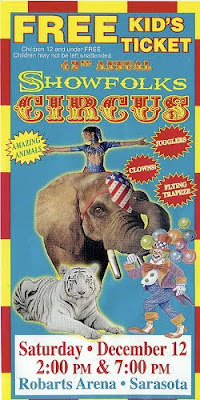 I'm flying down to Sarasota tomorrow morning to perform in the annual Showfolks Circus at the Robarts Arena on Saturday. Showtime are at 2:00 and 7:00 PM. 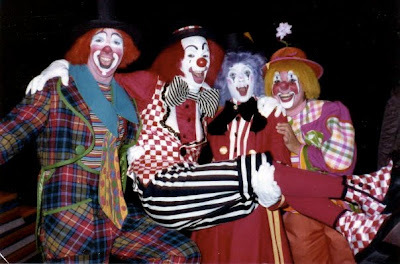 This year's show looks to have the single largest professional clown alley of any show (assembled for a spot date) in easily the last 30 years!!! 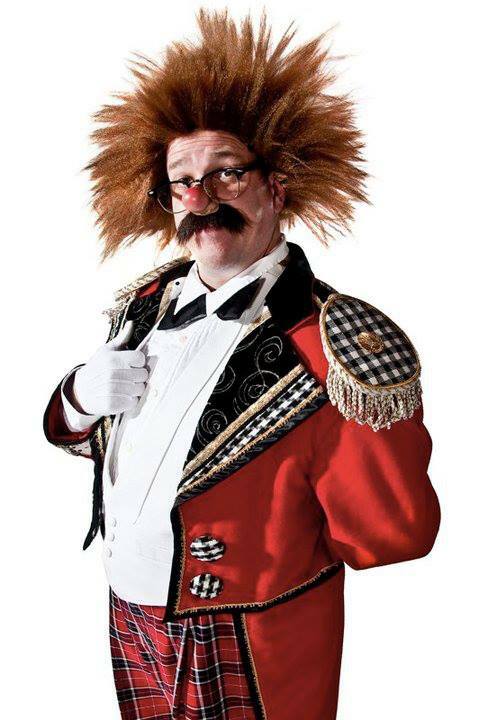 Karen Bell, Robin Eurich, Chuck Sidlow, Toby Ballantine, Elmo Gibb, Kenny Dodd, Smiley Daly Jr. and a special appearance by Master Clown Jackie LeClaire with more surprise clowns to be announced! So come on out! You won't see an alley like this again anytime soon! 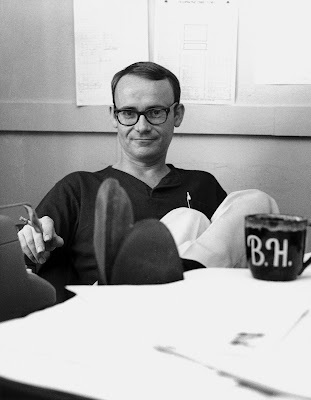 And, on a happier note, yesterday also marked the 79th birthday of brilliant satirist, Buck Henry. 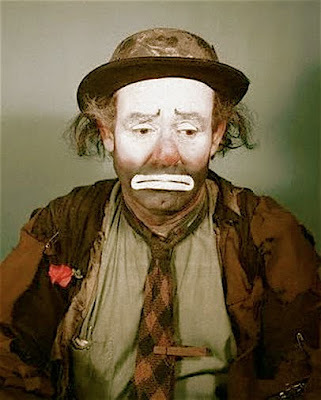 And the 111th anniversary of the birth of the legendary Emmett Kelly. The best I have been able to figure out, Max Miller is sort of the British equivalent of say, Shecky Greene, a comedian who achieved some level of success in the past but that younger comedians now ridicule and distance themselves from to show that they are "hipper" and "edgier". We lost my friend, Jim Clark, a year ago today. He was the very best friend and "big brother" a person could ever hope for. There is not an hour of the day since his passing that I do not miss him terribly. How short and precious life really is. Yesterday I saw an email that made reference to a small plane crash just outside of Tampa. Within the article I saw a name that I knew, and my heart sank. Dave Berman was my juggling instructor in Clown College, as well as a friend for many more years following my circus days. He was a full-time performer for many years, and then decided to settle into Sarasota, Florida, as a UPS driver. Some years back he took up flying, and purchased a small plane, flying it successfully many times. Witnesses said they heard sputtering as the plane was taking off yesterday, and the plane then nosedived to the ground, flipping onto its top. When rescuers arrived on the scene, both people in the plane were pronounced dead. Dave was only a couple of years older than me. 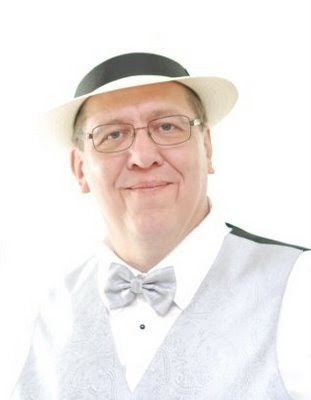 David Harry Berman, 53, of Sarasota, formerly of E. Patchogue, N.Y., and Hamden, Conn., died Nov. 29, 2009. Services will be at 7:30 p.m. Thursday at Toale Brothers Funeral Home, Colonial Chapel. Survivors include his wife of 25 years, Nancy; a daughter, Sarah A., and a son, Timothy A., both of Sarasota; father, Alden Berman of New Haven, Conn.; a sister, Susan Berman, and brother, Dean Berman, both of New Haven; and a brother, Keir Berman of Henniker, N.H.
To meet Dave you would see that he lived life with passion and perfection about everything. 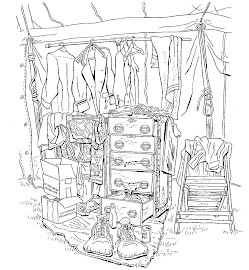 His life is countless stories of experiences and adventures. In 1978 he rode across the United States on a unicycle. In 1982 he met his wife, Nancy, at R.B.B.&B. Clown College. He traveled with the Ringling Bros, and Barnum & Bailey and Clyde Beatty - Cole Bros. Circus. Then he started a juggling act that traveled on Carnival Cruise and Disneyland. He decided to settle down in Sarasota to start a family. His adventures had just started. He worked for U.P.S. for 20+ years. He had 1,100 skydives under his belt, had a pilots license and owned his own plane. He loved working on cars, word puzzles, sewing, learning anything new (not one thing that he would not try and succeed... well maybe singing). He had an amazing wealth of knowledge. He was a wonderful father, dedicated friend, best friend and husband. Dave will be missed and my hope is that you will experience life (like Dave) and not let it pass you by. MICHAEL “Coco” POLAKOVS, 86, of Catlettsburg, Ky., husband of Hazel Fannin Polakovs, died Sunday in Kings Daughters Medical Center. He was a professional circus clown, “Coco” notably with Ringling Brothers. Funeral service 1 p.m. Friday, Neal Funeral Home, Catlettsburg; burial at Rose Hill Burial Park, Ashland, Ky. Visitation from 6 to 8 p.m. Thursday at the funeral home. Contributions may be made to East Fork United Methodist Church Building Fund, 20100 State Route 3, Rush, KY 41168. Michael “COCO” Polakovs, 86, of Catlettsburg, Kentucky, passed from this life Sunday to that great center ring in the sky, December 6, 2009 at Kings Daughters Medical Center. Michael was born February 23, 1923 in Riga, Latvia. He was the son of the late Nicolai and Valentina Novikoff Polakovs. Michael was a professional circus clown for nearly 80 years. COCO is a third generation Russian circus clown, who achieved his fame in England where the family came while he was a youth. He was associated wit the Bertam Mills and Billy Smart Circuses in England, which later included tours of Europe. 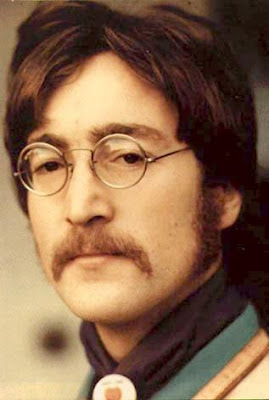 He came to the U.S. in 1953 to work for a limited time with the Mills Brothers Circus, before returning to England. COCO later joined Ringling Brothers, Barnum & Bailey Circus 8 years as advance man and goodwill ambassador. 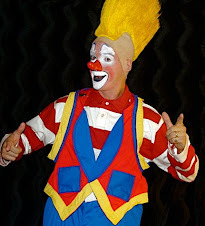 He developed several classic clown routines. 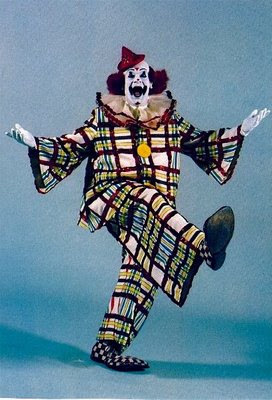 He later became an independent working clown, sometimes acting as an advance performer with similar shows. Additionally Michael was a member of Greenhill Masonic Lodge 521. Michael leaves behind Hazel Fannin Polakovs, his loving wife of 49 years, and six children, Graham Ahrhart, Sarasota Fl., Patty Dale Dalton her husband Perry Dalton, Ashland, Ky., Byron Laird, Pippa Pass, Ky., Bruce Laird, Ashland, Ky., Michelle Polakovs, Catlettsburg, Ky., and David Polakovs his life partner, Wayne Houck San Francisco, Ca., Five grandchildren Mike Ahrhart, Melody Dalton Hogsten, Christopher Dalton, Stephanie Laird Maynard and Amanda Laird, fivegreat-grandchildren, Emma Dalton, Kayla Rice, Cole Maynard, and Alex Ahrhart, and a sister Olga Kerr of England. Preceeded in death by three sisters and one brother. A funeral ceremony to honor the extraordinary life of COCO will be conducted Friday December 11, 1PM at Neal Funeral Home, Center Street in Catlettsburg. A message of inspiration will be offered by Pastor Richie Gindlesperger and Donnie McKenzie. Final rest at Rose Hill Burial Park, Masonic Rites will follow committal. Those wishing to call on the Polakovs family may do so Thursday evening from 6PM until 8PM and one hour prior to service time on Friday. In lieu of flowers contributions may be made to East Fork United Methodist Church Building fund, 20100 State Route 3, Rush, Ky. 41168. Our deepest and most heartfelt sympathy goes out to Hazel and the family. Mr. Polakovs was a true master of his craft and the impact of his work, as a performer, instructor and as an inspiration, will continue to be felt throughout the international clown community for many, many years to come. Anyone know if the entire entree is available online somewhere?